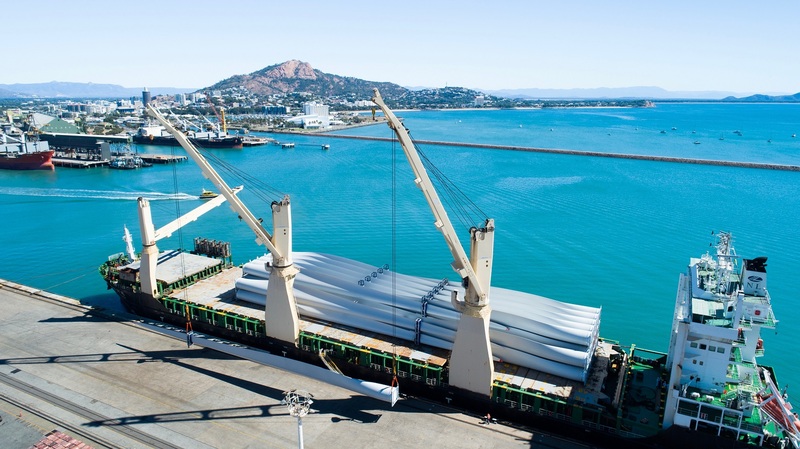 NSS this week welcomed the MV Huanghai Advance into the Townsville Port, bringing the city's first shipment of wind turbine blades. 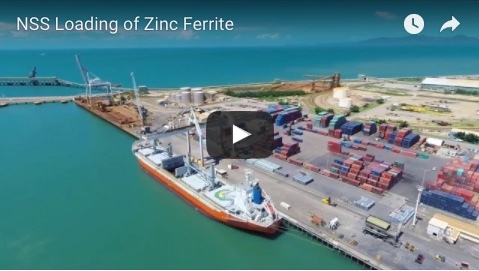 The 166m vessel is laden with more than 50,000 cubic metres of cargo destined for the $160 million Kennedy Energy Park project near Hughenden. The stand-out cargo consisted of 36 x 67m long wind turbine blades for what are said to be the largest wind turbines in Australia. Operations manager Damien Scott said NSS’ berth 3 was the only suitable discharge point for cargo of this size and configuration, due to the large and open access to and from the ship side. "NSS placed the vessel in the best possible position to ensure safe and efficient delivery to the laydown area, while minimising interruption to other port users," he said. Working alongside renowned Rex J Andrews Transport, who are managing the landside logistics, NSS are carefully discharging this precious cargo, with the wind turbine blades being unloaded using the MV Huanghai Advance's cranes in tandem. "Discharge is taking place over five days, with NSS taking all necessary precautions to ensure this cargo is delivered on time, and in perfect condition," Mr Scott said. 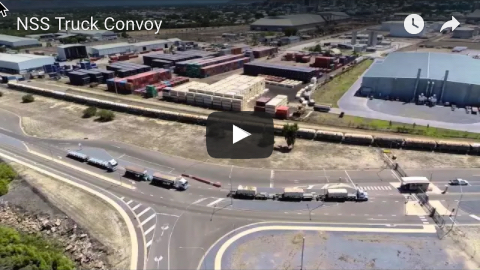 "The Port of Townsville has not seen wind farm cargo on this scale before, however NSS has recently handled six shipments through the Port of Cairns for another project. “This experience, coupled with NSS’ diversified logistics chain offerings meant they were sought out to be involved in this project." He said NSS was proud to be involved in projects such as these, which benefited employment in North Queensland, while also providing long-term clean energy for our region. The Kennedy Energy Park project will include 12 x 200m-high wind turbines, 55,000 solar panels, and 4MW of lithium-ion battery storage.